When I got to review Sea of Thieves last year, it was very much with a heavy heart. The game was obviously lacking in content, its playtime padded out with repetitive fetch quests from the three different factions, and the end game Pirate Legend grind was more of the same. Still, it was so easy to see the potential that this game had, especially with the basic framework already in place. Fast forward to today, and Rare has announced a pretty incredible-sounding two-year plan for Sea of Thieves, including big additions that will enhance the game even further. 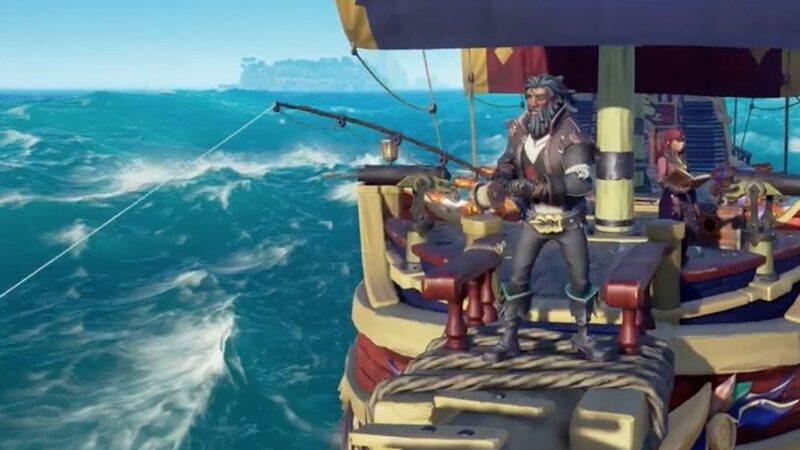 For starters, Sea of Thieves is getting two new factions, one of which is focused on fishing and hunting. This is a big one, primarily because it’s not a fetch quest grind of going to one island and picking up a chest or a chicken, or collecting a skull and bringing it back to an outpost. I mean, it’s still a fetch quest in the sense that you’re collecting an item and bringing it back, but it is at least a good break in monotony, considering that it’s a new activity you can engage in. With how beautiful and immersive Sea of Thieves’ world is, it was almost surprising to see that fishing wasn’t already a part of the game from day one. In general, having more options during your journey to Pirate Legend status is an important step to take, and it definitely helps in making the game feel like less of a chore to play. In addition to that, Rare also announced a story mode of sorts, where players will get to go on adventures and explore entirely new islands in search of treasure. 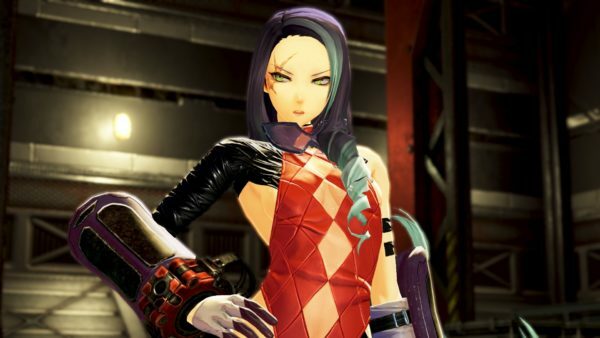 The game’s last two expansions have already included a bit of story stuff, where players had to figure out riddles in order to know where to go next, but Rare is looking to take things to the next level. The Tall Tales being added to Sea of Thieves are based around cooperative play in your crew, and solving Indiana Jones-like puzzles before you can get your loot. Prior to this, the best way of getting loot was through farming strongholds, which were simply a matter of clearing out enemy hordes before you could open the vault. 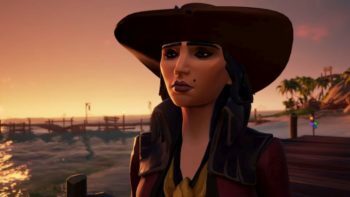 Rare started to move the game in the right direction with Forsaken Shores, and it’s definitely looking like Tall Tales will expand on this concept even further. Plus, the map expansion is pretty exciting as well, since it can get tiring shuttling back and forth between the same group of islands every time. Lastly, the much-awaited arena mode is also set to arrive in the game soon, where ships and crews are essentially pitted against one another in epic naval battles while trying to be the first to dig up some treasure. The idea here is to encourage the crews to race against each other to see who can get to the treasure first, instead of making it a more traditional team deathmatch mode. Sea of Thieves’ potential has always been in its basic gameplay elements —the way four different players had to actively communicate and work with each other just to steer a ship efficiently— and all of these major anniversary additions are there to build upon that very foundation. I mentioned it briefly in the original review, and I still stand by this statement: Sea of Thieves started out as a quality pirating game with very little PvE pirating for players to actually do. 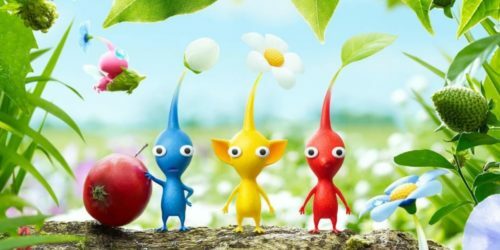 But with Rare’s plans slowly coming to fruition, it’s entirely possible that we could be seeing a No Man’s Sky-like resurgence, where players might find themselves flocking back to the game to see just how vastly it’s improved.